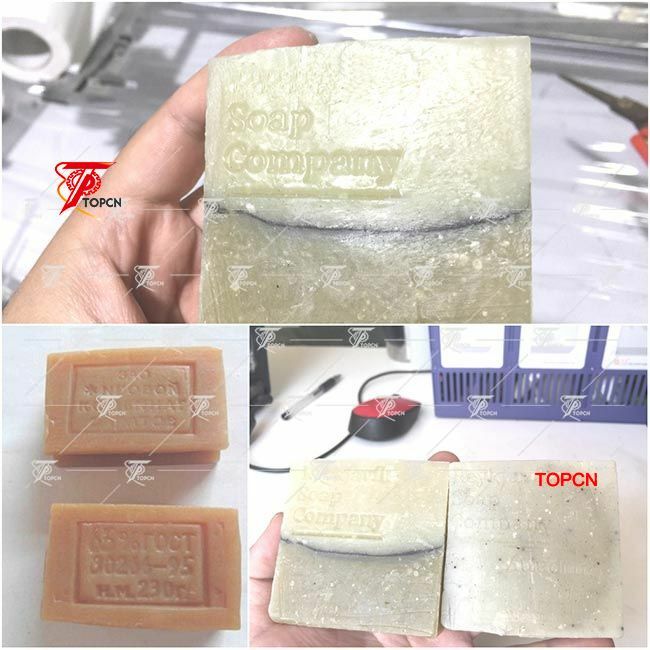 After we confirm the machine requirement , we soon put the machine into manufacturing line.Within 7 days we finished soap press machine,The pneumatic soap press machine was shipped by DHL to Cadiz Spain. 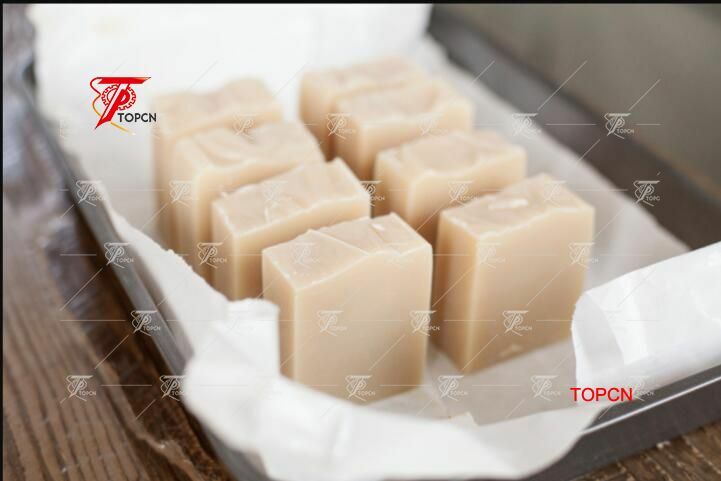 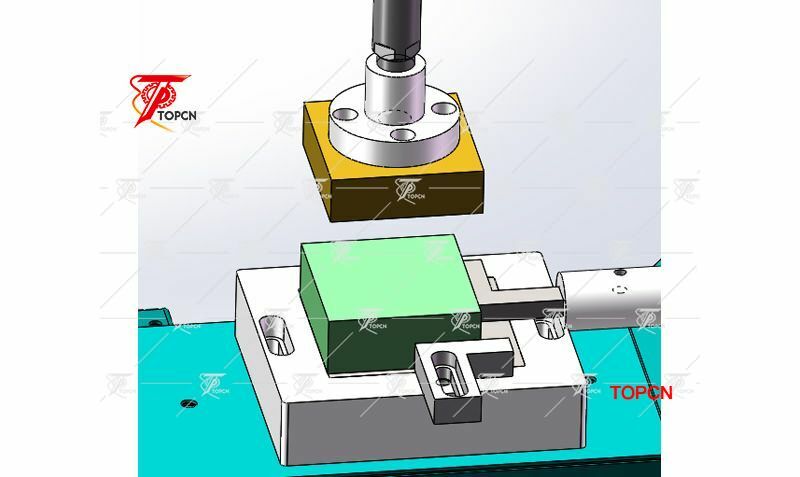 The manual soap press machine documentaries certificated with AWB&Invoice&Packing together with other files necessory are ship to customer forassisting customers to clear the custom. 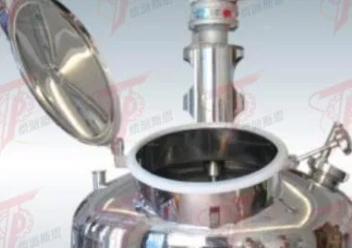 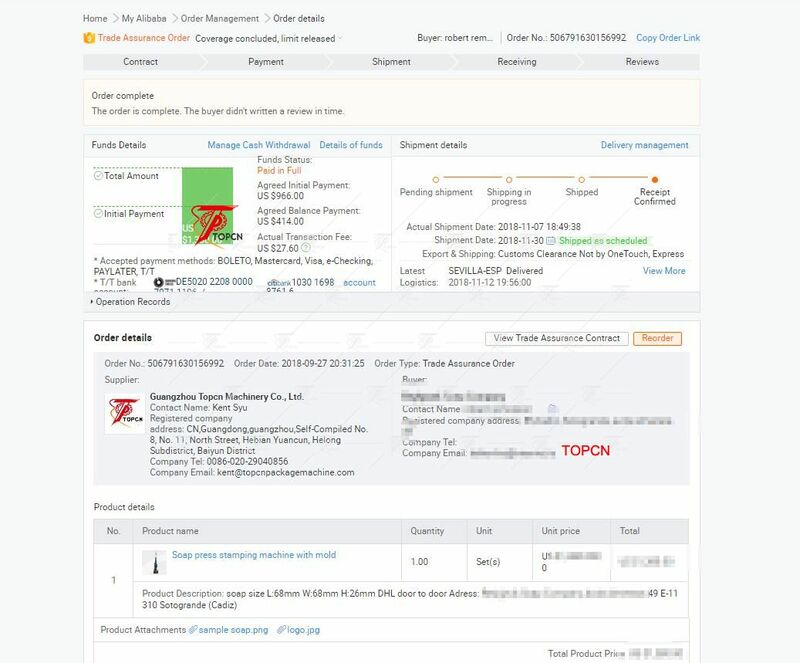 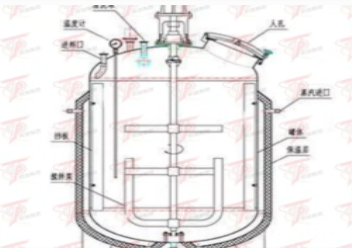 What Is The Difficulty In Making Stainless Steel Storage Tanks?